In war-torn northern Syria, a democratic society—based on secularism, ethnic inclusiveness, and gender equality—has won significant victories against the Islamic State, or Daesh, with women on the front lines as fierce warriors and leaders. A Road Unforeseen recounts the dramatic, underreported history of the Rojava Kurds, whose all-women militia was instrumental in the perilous mountaintop rescue of tens of thousands of civilians besieged in Iraq. Up to that point, the Islamic State had seemed invincible. Yet these women helped vanquish them, bringing the first half of the refugees to safety within twenty-four hours. Who are the revolutionary women of Rojava and what lessons can we learn from their heroic story? How does their political philosophy differ from that of Iraqi Kurdistan, the Islamic State, and Turkey? And will the politics of the twenty-first century be shaped by the opposition between these political models? 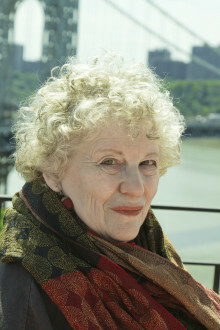 Meredith Tax speaks with Rising Up With Sonali, Background Briefing, Keeping Democracy Alive, Dry CleanerCast, American Scholar, Joy of Resistance, National Post, Publishers Weekly, Lilith, and the Indypendent about her book A Road Unforeseen: Women Fight the Islamic State. Meredith Tax writes about the women fighting ISIS in the New York Times, Foreign Affairs, Nation, openDemocracy, Indypendent, and Dissent magazine. Watch Meredith Tax discuss Rojava and A Road Unforeseen, with Carne Ross and Debbie Bookchin, at the Left Forum (beginning at approx. 15:30 min. mark). 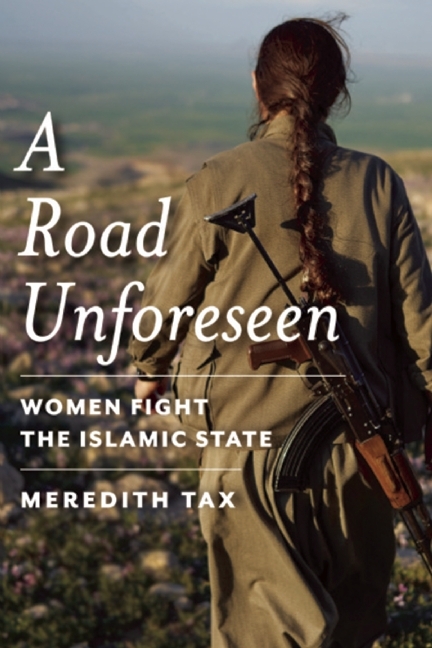 Read an excerpt from Meredith Tax’s A Road Unforeseen: Women Fight the Islamic State in the Utne Reader. Discover more about the women of Rojava and the guerilla fighters of Kurdistan on cover photographer Joey L.’s website.